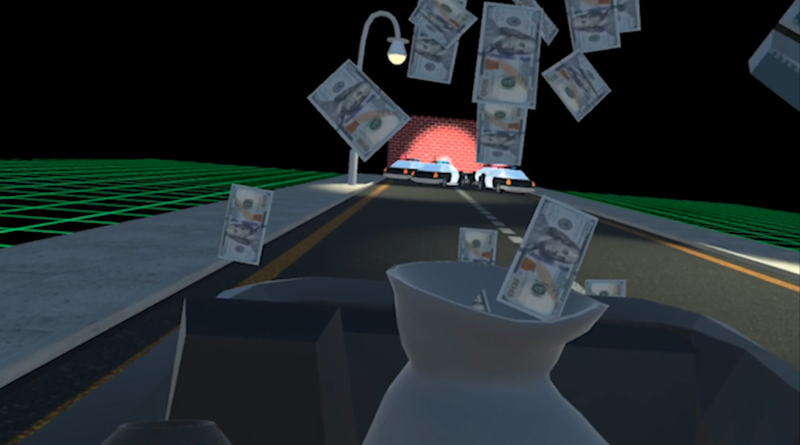 Real Al’s Humanity Academy combines wacky minigame action, an Adult Swim style of humor, and the world’s most human robot to give you a VR party game unlike any other. 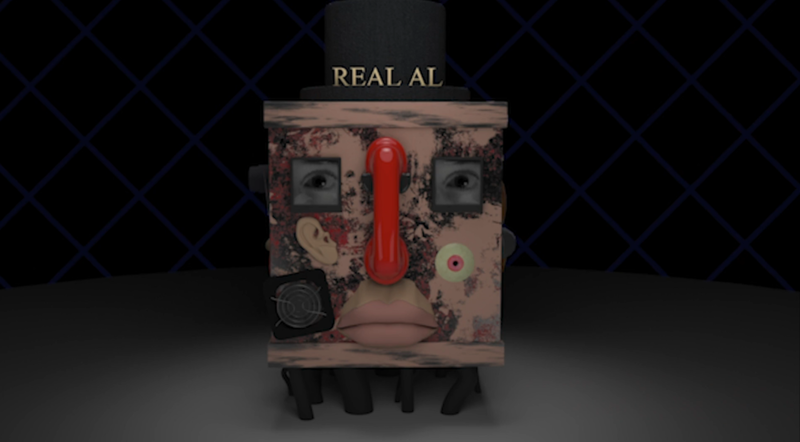 In Real Al, you became a student of the titular Artificial Intelligence character as he teaches you everything you need to know about the human condition through a series of ten second minigames: you’ll rob houses, bounce eggs, meet puppets, and exorcise demons - just like a normal human! You can attempt to graduate from the Academy by entering the “Human Training Mode” or face off against your friends for a place on the “Human Leaderboard” in the unlockable “Endless Mode.” There’s never been a better time to learn how to be human. Enroll today! Producer, Programmer, Designer, and Writer/Director of the Story Mode. 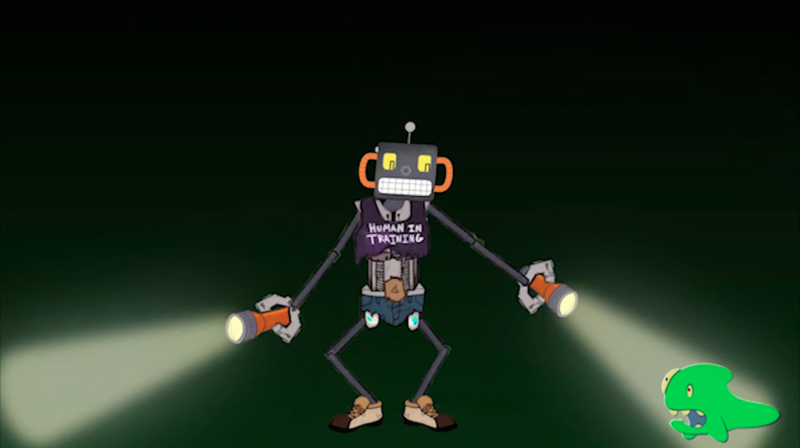 Designed several of the project’s central gameplay mechanics. Sketched 75% of the game’s art and worked with artists to create the game’s look. Wrote the game’s script and theme. Directed all of the project’s voice actors. Recruited and managed ten creatives and programmers. Coordinated biweekly production meetings and managed the project’s Trello boards. Arranged and filed the paperwork to establish an LLC for the publication of the game. Produced all the game’s marketing materials, including this trailer. Wrote approximately 40% of the game’s C# code. Performed 40% of the game’s QA. Helped design the project’s software architecture.